Ever since I was a child, I have been captivated by the world of “Star Wars.” In fact, being a child during the oughts (or 2000s), I probably remember the prequels more fondly than most. I still remember my large collection of “Revenge of the Sith” action figures which I kept in a shoebox. I also remember my frustration over there being no original trilogy toys. It was tough growing up in the prequel age. Needless to say, I’m very excited for “The Force Awakens,” but like most “Star Wars” fans in the wake of the prequels, I’m also a little nervous. It’s strange to be able to say that any series is better off out of the hands of its original creator, but that seems to be the general fan consensus. Personally, I have faith in director J.J. Abrams. I have seen many of his other films, including “Super 8” and the newest “Star Trek” films, and enjoyed them. 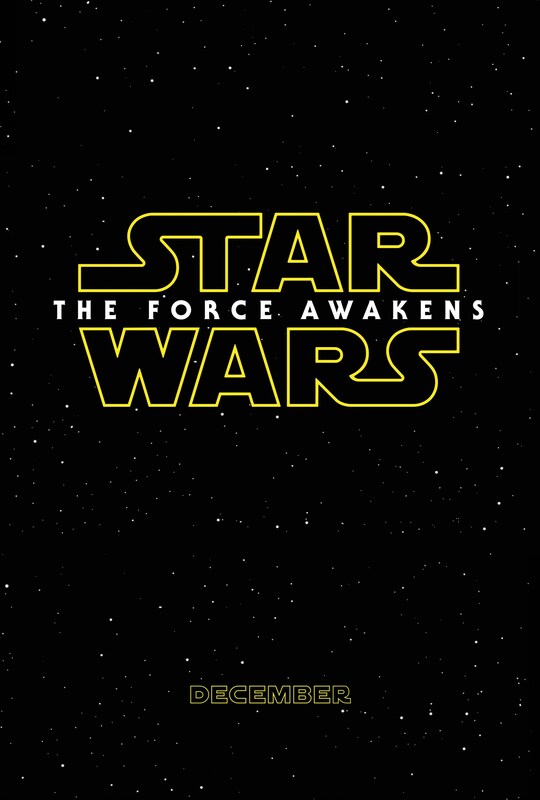 I also think the trailers are looking good so far (Kylo Ren’s ridiculous lightsaber aside). Some of the more popular Expanded Universe materials covering the post-Jedi era include the Dark Horse Comics “Dark Empire” series from the 1990s, which chronicles the return of Emperor Palpatine and Luke Skywalker’s brief turn to the dark side. George Lucas apparently approved of this series and often gave copies of it to his colleagues as gifts. The Grand Admiral Thrawn arc, also by Dark Horse, was also popular with fans. A large collection of comic books and novels tell yet another story depicting the invasion of the “Star Wars” galaxy by the extragalactic Yuzhan Vong race and the New Republic’s struggle to overcome them. It seems that Disney has decided to completely sever all of these stories from the canon. In fact, Disney has stripped the detailed “Star Wars” mythos down to its bare bones. As of this time, the only canon entries in the series are the films and “The Clone Wars” and “Rebels” animated series. This is one of the perils of such a detailed fictional universe. Fans should expect absolute retcon massacres like this, as they were in other franchises. In the wake of Disney’s retcons, however, “The Force Awakens” will be the definitive account of the events following the original trilogy. Judging by the trailers that were released thus far, the film is set to feature Harrison Ford, Mark Hamill and Carrie Fisher in supporting roles and will focus largely on the new characters. The villainous Kylo Ren—whose lightsaber has been the subject of ridicule on the web, as mentioned earlier—has taken control of the remnants of the Empire, but beyond that, my personal knowledge of the plot is scant. Nevertheless, I do believe that the franchise is definitely in very capable hands. On a side note, J.J. Abrams is probably going to earn some major geek cred for being the first person to direct both a “Star Trek” and a “Star Wars” film.